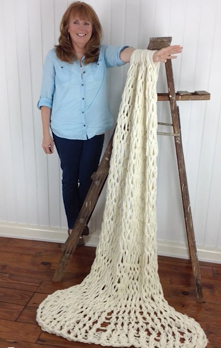 Cotton yarn is ideal for a project that will get wet and need to be washed a lot. 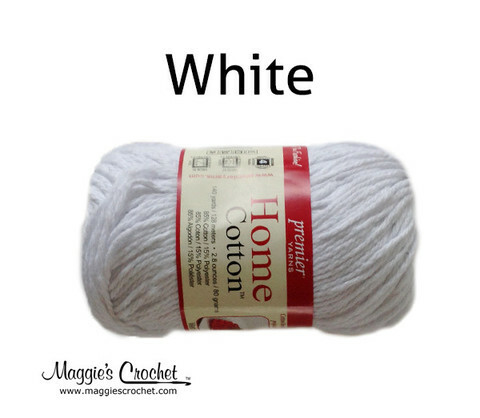 Premier’s Home Cotton yarn comes in 18 solid colors and 9 multi-colors. 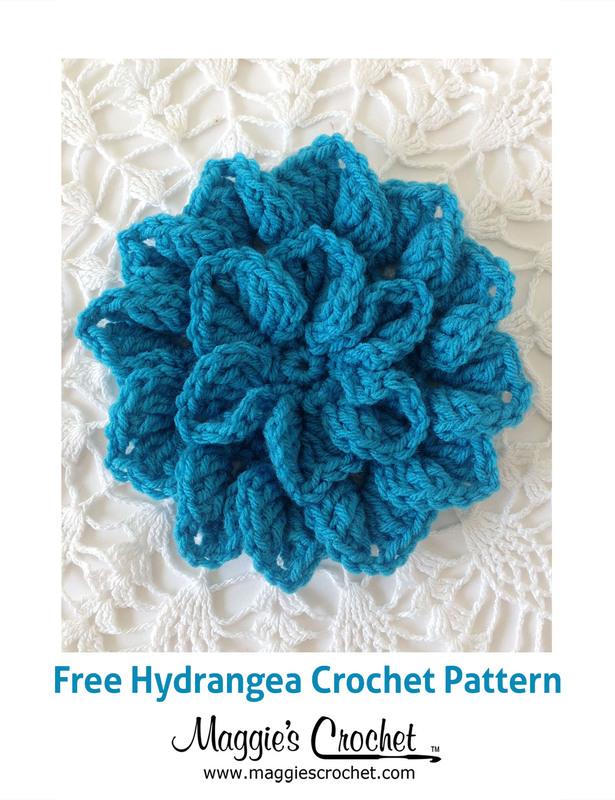 Its 85% cotton and 15% polyester blend is machine wash and dryable, and it’s perfect for dishcloths, washcloths, and many more kitchen and bath projects! 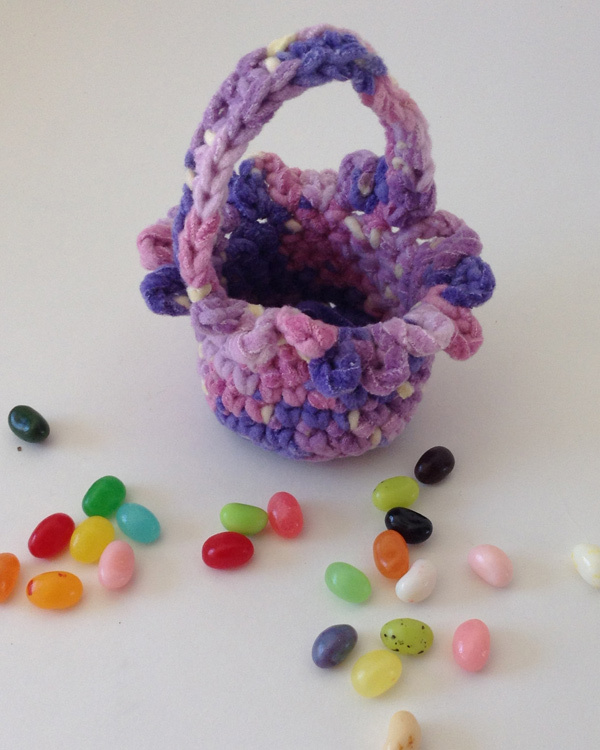 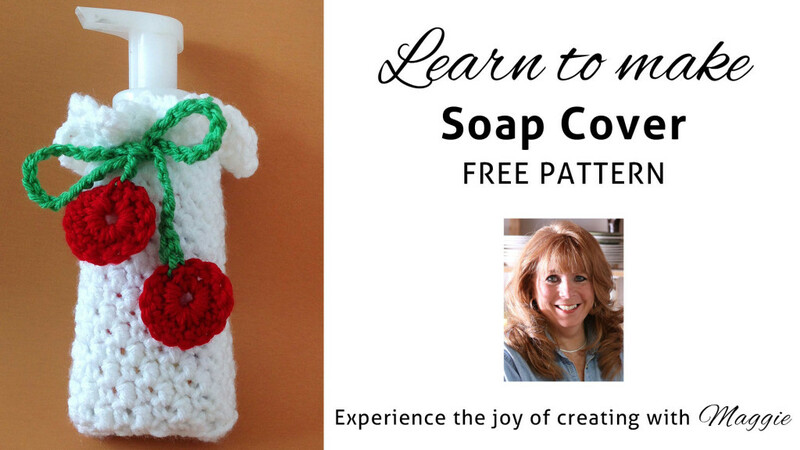 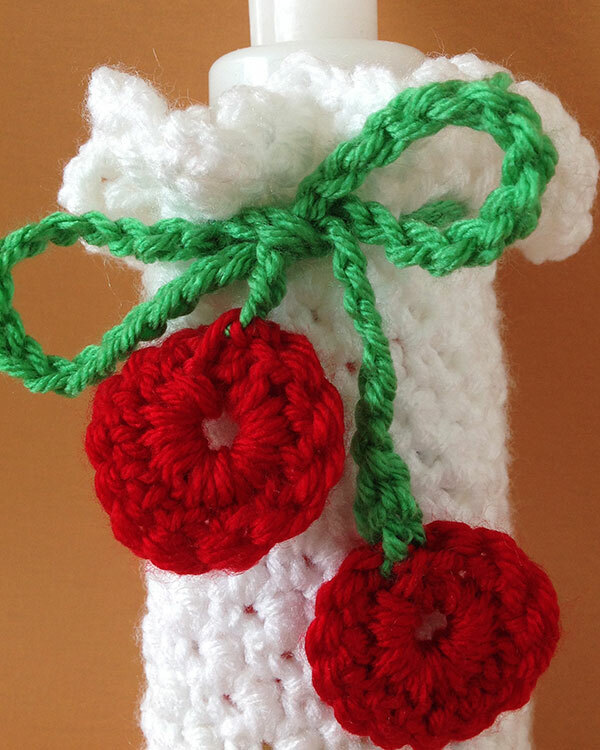 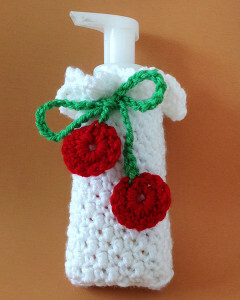 Maggie is excited to offer Seven Free Cover Crochet Patterns: White Mason Jar Cover, TP Topper, Soap Dispenser Cover, Nascar Beer Cozy, Jar Lid, Easy Beginner Baby Hat, and Bottle Carrier.